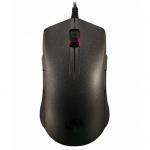 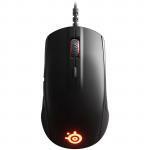 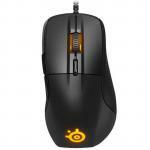 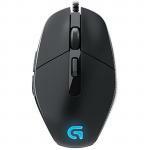 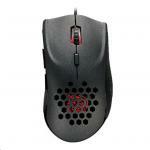 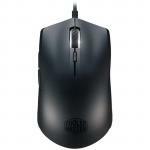 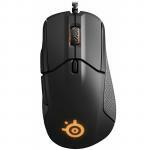 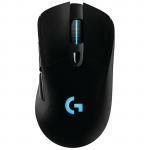 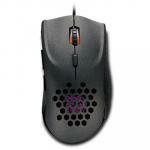 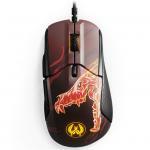 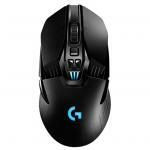 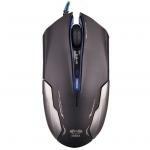 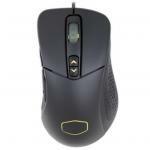 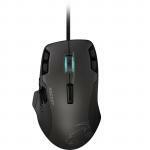 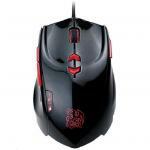 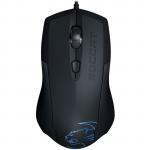 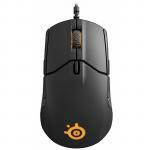 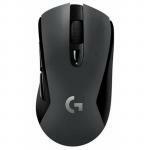 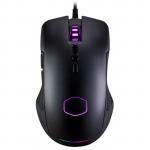 Cooler Master MasterMouse Lite S Gaming Mouse , PAW3509 Sensor, On-the-fly Controls, Up To 2000 DPI In Three Preset Levels. 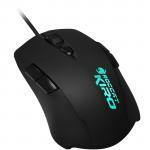 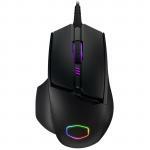 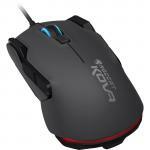 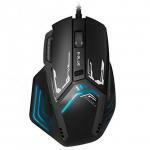 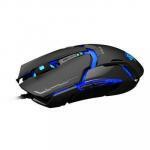 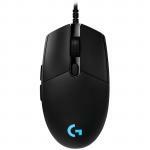 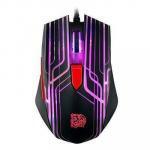 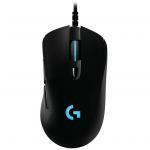 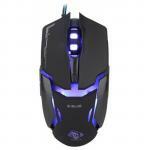 Cooler Master MasterMouse Pro L 12000 DPI Gaming Mouse brilliant RGB illumination with 16.7 million Colour Options, customize grip, Avago PMW3360 optical sensor A gaming setup must-have! 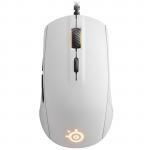 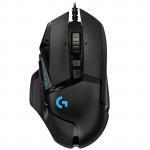 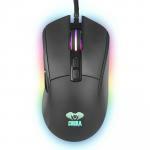 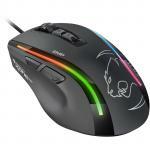 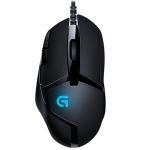 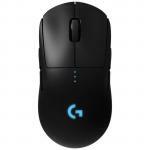 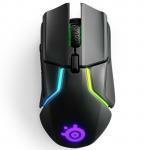 Cooler Master MasterMouse 530 12000 DPI Gaming Mouse brilliant RGB illumination with 16.7 million Colour Options, customize grip, Pixart 3360 optical sensor, A gaming setup must-have! 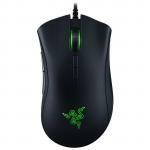 Razer Basilisk Chroma FPS Gaming Mouse World Most Precise Sensor Comfortable Grip w/ DPI Clutch & Customizable Scroll Wheel Resistance Fast. Accurate. Deadly. 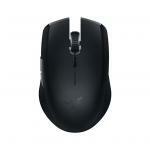 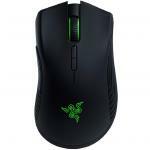 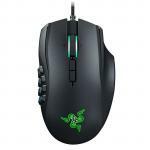 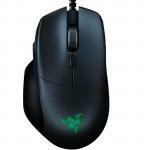 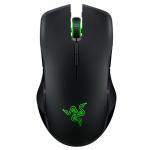 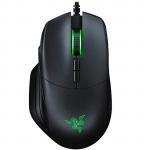 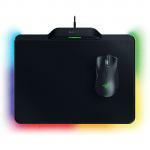 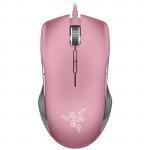 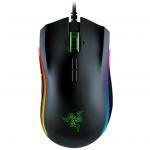 Razer Lancehead Wireless Edition Ambidextrous Gaming Mouse Righties and lefties unite! 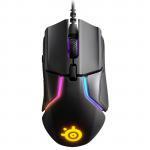 Steelseries Rival 650 Wireless RGB Gaming Mouse, 12000 CPI TrueMove3+, Dual Optical Sensor, 0.5 Lift-off Distance, 24+ Hours Battery Life, 7 Programmable Buttons, Fast Charge - 15mins Charge With 10+ Hours Use.